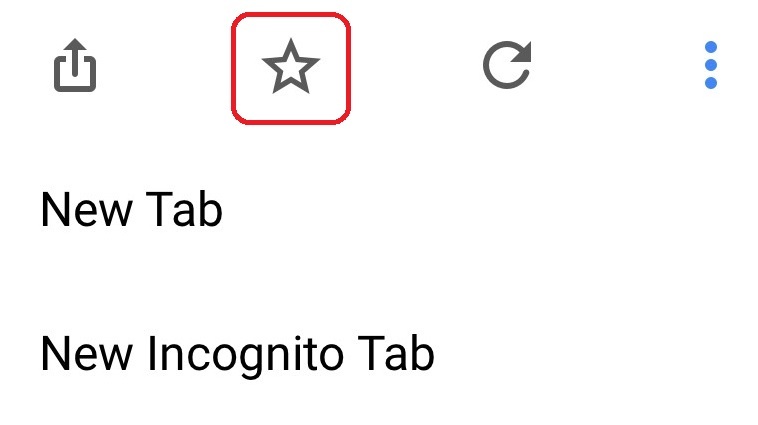 Bookmark Ninja: How to install the bookmarklet in your mobile browser? How to install the bookmarklet in your mobile browser? Make sure your iOS version is 10 or higher. Launch www.bookmarkninja.com in your mobile browser and select "Install Bookmarklet" from the Bookmark Ninja main menu. Tap on "Add to Favourites"
Launch www.bookmarkninja.com in your mobile browser and select "Install Bookmarklet" from the Bookmark Ninja main menu. Tap on the menu icon (3 vertical dots) next to "Add to Ninja"